As we say goodbye to winter and hello to spring, one thing is bound to stay the same: our stubborn dry skin. Although there are many moisturizers and serums out there to combat dry skin, we prefer masks—they give major hydration without feeling heavy or clogging your pores. Vitamins, collagen, and plant extracts are just a few of the ingredients found in our favorite masks, which deliver spa-worthy results in the comfort of our own homes. Hydrated skin is youthful skin, after all. Keep scrolling to see our favorite moisturizing masks! 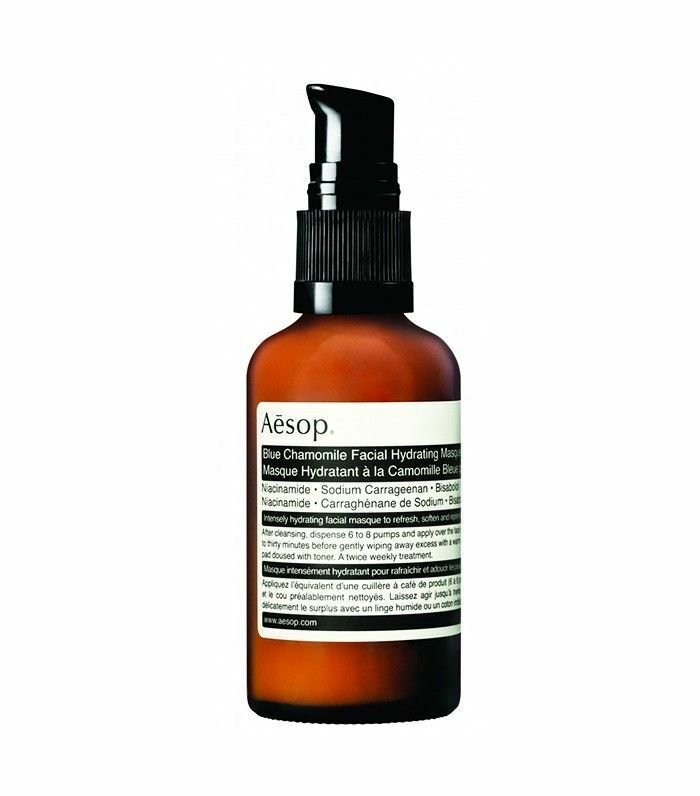 Best for normal to dry skin, this intensely hydrating mask from Aussie brand Aesop uses botanicals like lavender and rosemary to nourish skin. 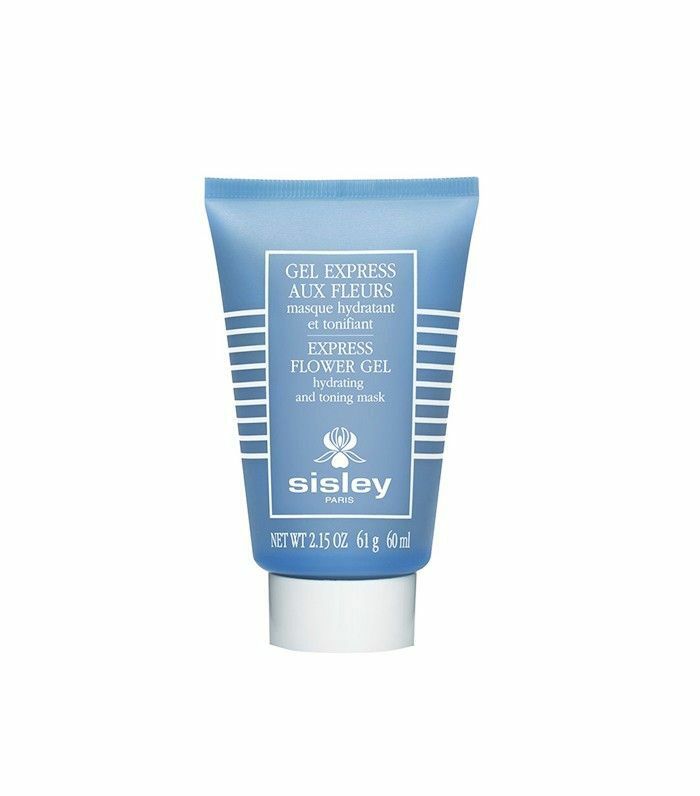 The gel-like texture is lightweight and melts into your skin without leaving any residue. You can apply and then rinse off, or you can use it before bed as an overnight mask. 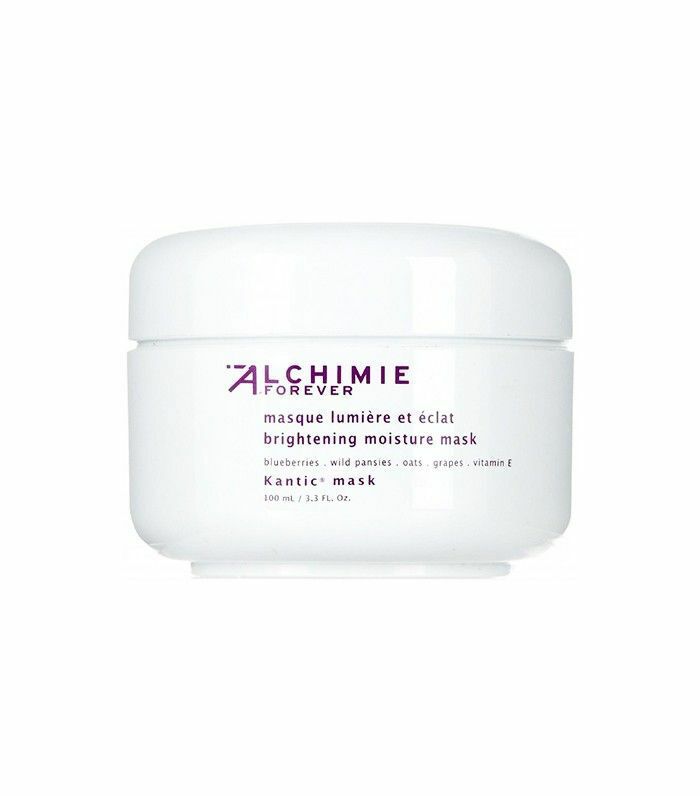 The mask’s star ingredient, blue chamomile, is known to restore hydration and soothe irritation. This thick, goopy mask deeply cleanses and detoxifies your skin. 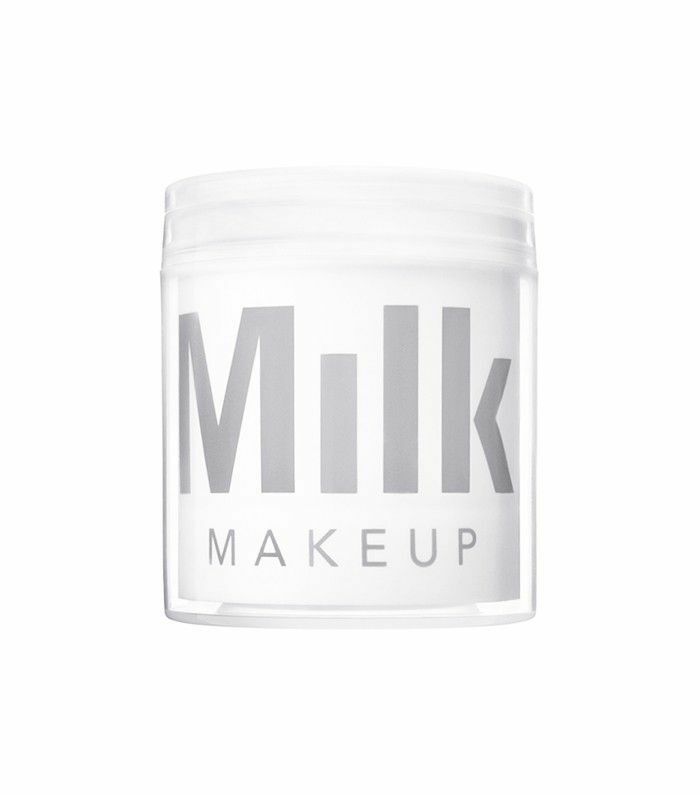 Vitamin E, jojoba oil, and grape seed oil give your skin a dose of hydration, and the innovative formula starts off as a gel mask but turns into a milky lotion when you rinse it off. Did we mention it’s also vegan and gluten-free? We’re obsessed. 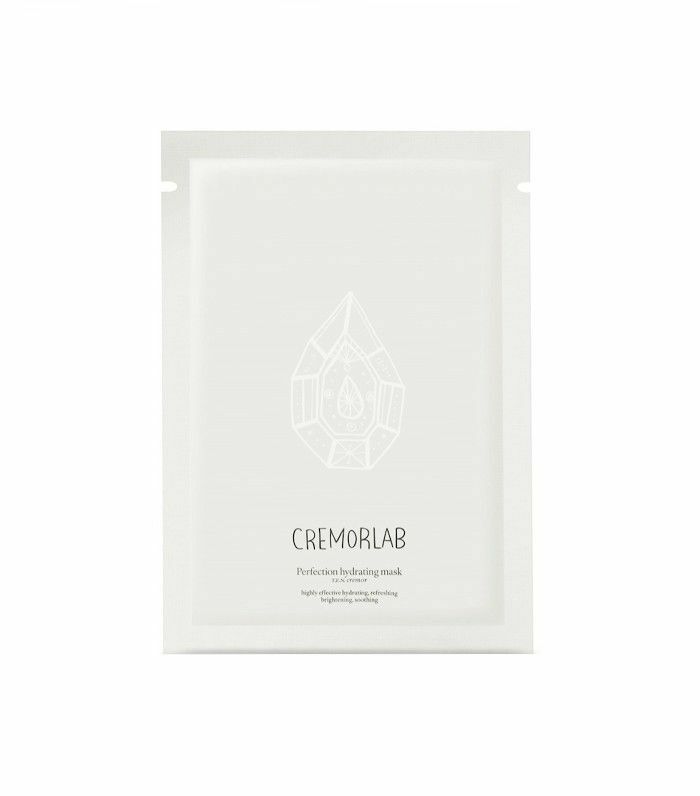 Packed with algae extract, minerals, vitamins, and amino acids, this Korean sheet mask brightens your skin texture while also giving a burst of moisture. Use it, and then revel in your bright, glowing visage. A mask you can sleep in that won’t leave a mess on the sheets? Yes, please. 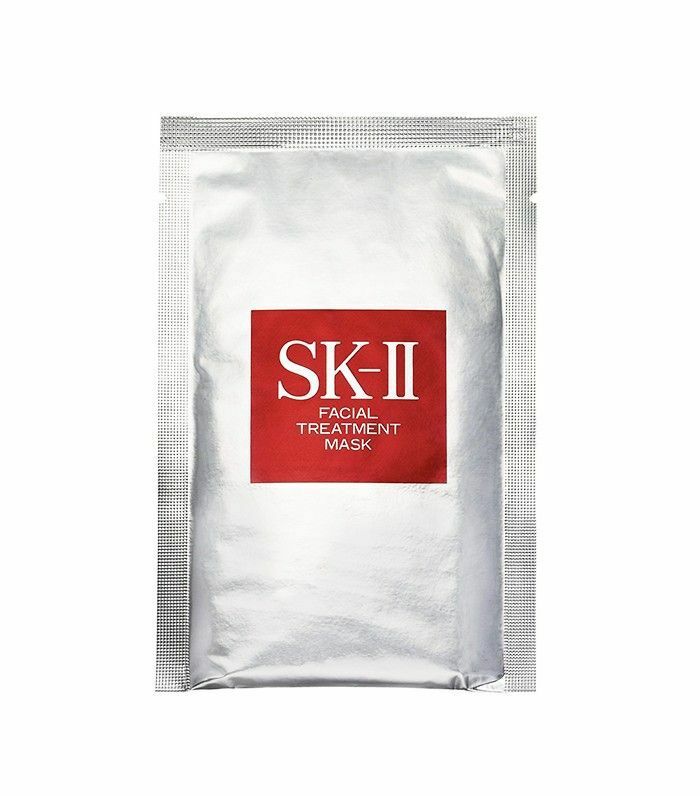 This mask from Skin Inc. is made with Okinawa deep-sea water, soybean extract, and hyaluronic acid—all of which work to plump up your skin and add dewiness. Not only can this mask be used daily, it also seals in all other skincare products (like serums), making them more effective. 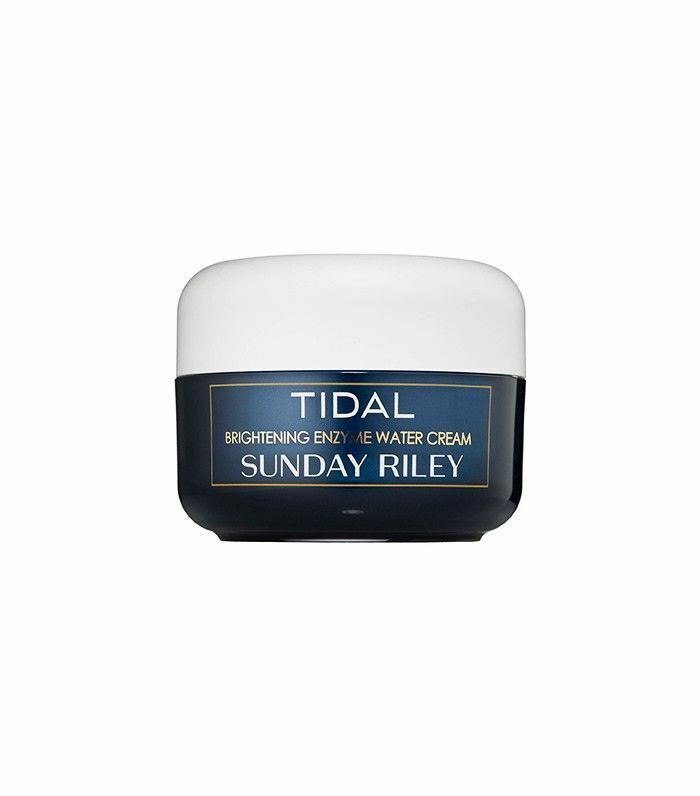 Although this is rich cream is marketed as a moisturizer, you can get maximum results by applying a thick layer of the cream before bed. Hyaluronic acid plumps up fine lines, papaya enzymes exfoliate, and bird of paradise extract lightens dark spots. Applying it feels like a tall drink of water for your face. Creamy and oil-free, this classic hydrating mask sinks into the skin to replenish moisture lost throughout the day, and creates extra hydration that your skin will need the next morning. Kombucha in your skincare products? That’s right—the superfood drink can also do wonders for your skin when applied topically. Not only will the antioxidants in the mask leave your skin feeling softer and firmer, they’ll also protect against free radicals (read: no premature wrinkles). Lychee seed extract supports your skin’s natural collagen, while jicama root juice nourishes. Apply, wait a few minutes, and then rinse off for instantly more-awake skin. 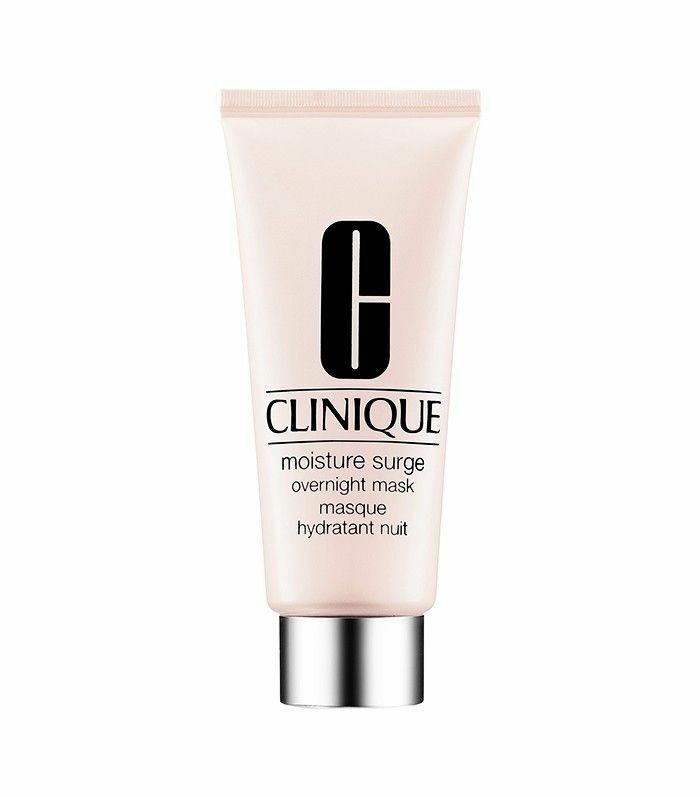 Perfect for those with sensitive skin (hi, rosacea), this mask offers maximum hydration without irritation. Oats, wild pansies, grape extract, and blueberry extract soften your skin and calm redness while preventing and repairing free radical damage. Yes, this mask comes with a hefty price tag, but there’s a reason why it’s a staple in every Hollywood makeup artist’s kit. In just three minutes, you’ll have moisturized, toned, and smooth skin, thanks to a cocktail of highly concentrated ingredients including lily, iris, and sesame extracts. With no need to it rinse off, this product is truly perfect for those on the go. 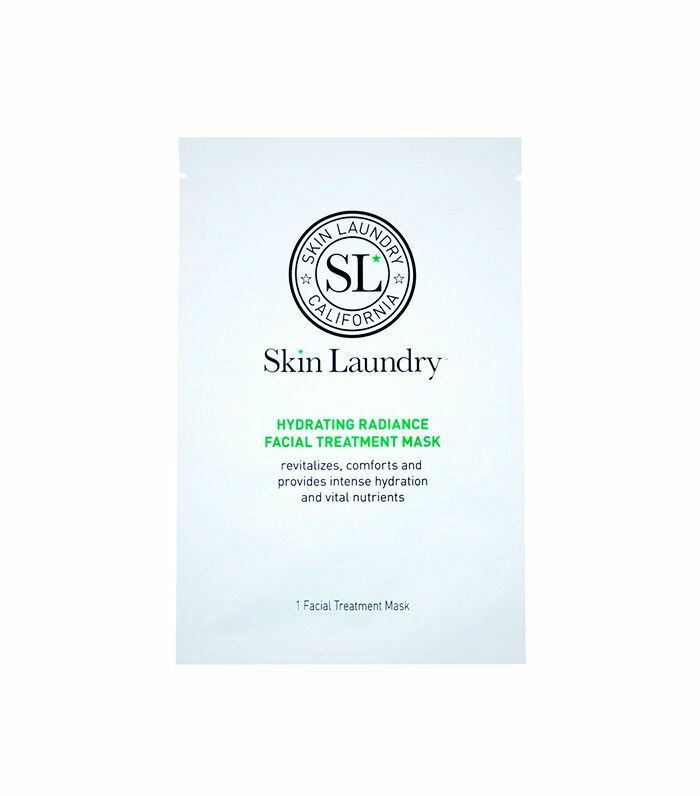 Made with 100% cotton, this iconic sheet mask is infused with vitamins, amino acids, minerals, and organic acids, transforming your skin’s radiance and delivering intense hydration. No wonder it’s one of the brand’s best sellers! 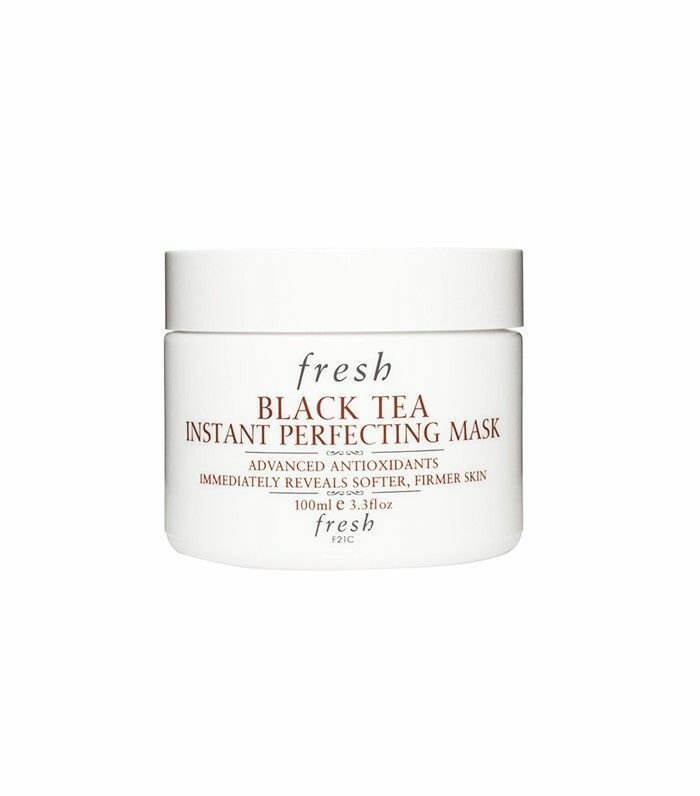 This super-saturated mask not only hydrates skin, it also minimizes pores, evens out skin tone, and brightens. A few of the key ingredients include watermelon, lentil seed, and apple extract—all providing nutrients deep into the skin and leaving it looking radiant. Now that you’ve found the perfect hydrating mask, find out which foods hydrate you from the inside out!